Here is a complete reedit and layout. It's like 1974 meets D20. Split into five 1970s style folded over badly edited and amateurish zine type booklets. Just released Book 5 that has a Slayer which throws homage back to heavy metal and RPGs. I'd say there's already been some bridges, but another's always welcome, imo. Did you write this? If so, could you talk a bit more about it? If not, where do you the bridge connecting? It plays like basic, with added options of the D20 system minus skills and feats. Character creation is five minutes or less if you know what you are doing. It runs like OD&D with the monsters being very simple with only a few having more than a few sentences of detail. I made it easy to run as possible by minimizing the work of the GM. The motto is Easy to Run and Easy to Play. Awesome. Be Thou Exalted! for sharing it! It is just a bunch of rules haphazardly thrown down and they will slowly be edited to some sensible form. Here is Playtest version 0.2! 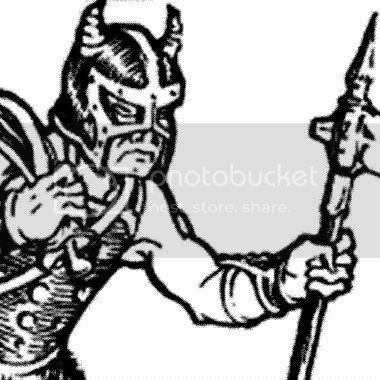 Back to the Dungeon RPG! Trying to find time to make a module for it. Wow, you finally finished that project? Congratulations! It looks really beautiful and fun. It is a real gift for you to share this with the community. I hope you get a lot of joy out of playing this. Thanks! "Finished" is a word I dare not use. It flows super fast in playing. 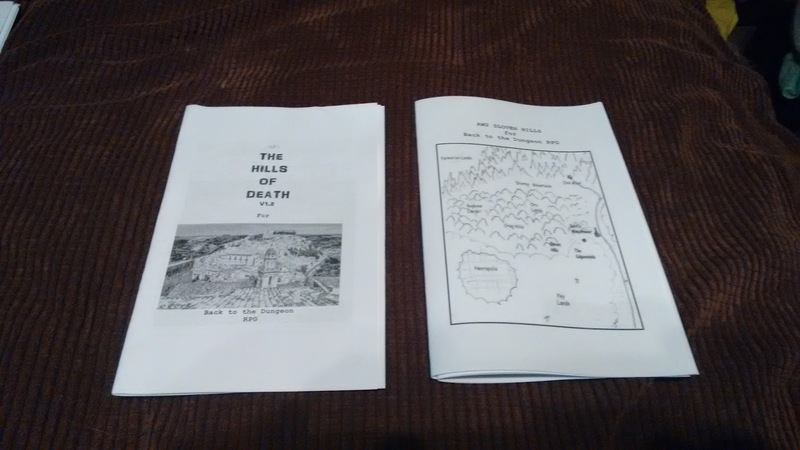 Look in the folder and see a Module for BttDRPG THE HILLS OF DEATH! An update with a little bit of formatting issues fixed. I don't understand the cover art on book 4. 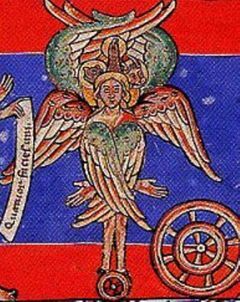 It is a hero rescuing fair maidens on Book 4. The long road of converting my megadungeon The Black Stairs and mini campaign setting The Little Barony: Raven's Keep to BttDRPG has started. Looking at how initially bad the editing choices were in my ZINE for LL/AEC some of it will be rewritten and reedited. I will also be converting the module Temple of the Monkey God as well. OH and Version 1.4 is out. But I name all my characters Fartblossom. Why because the name Fazzelfart was already taken? Touche Mike! 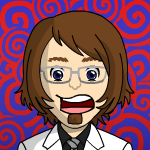 Here is version 1.6. Please enjoy! What changes will be spot this time? Added 0 level offensive spell for Wizard. Upped the damage on the MM. 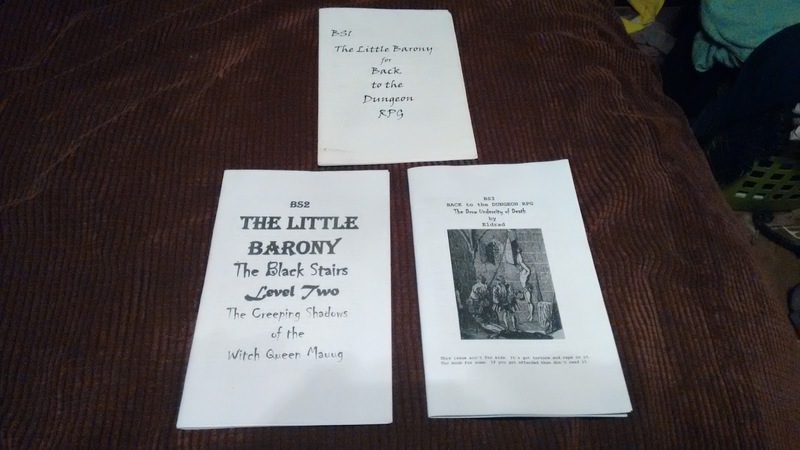 Here is what Back to the Dungeon looks like in Zine Form! DIY! 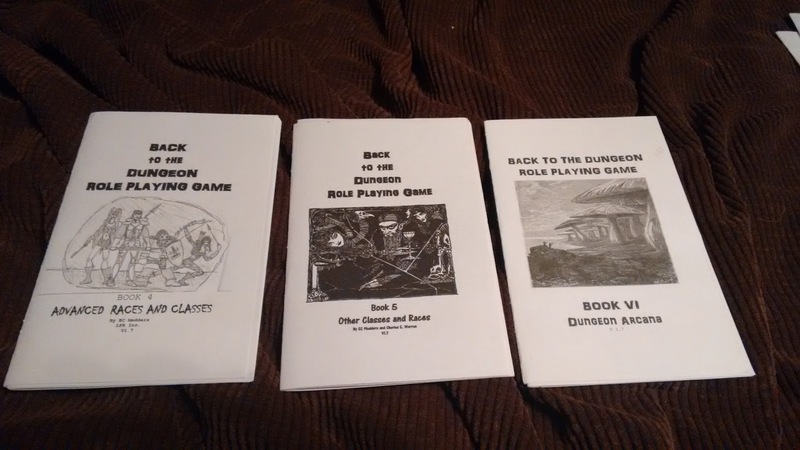 Back to the Dungeon Role Playing Game is for sale! Here is the MASTER BUNDLE! 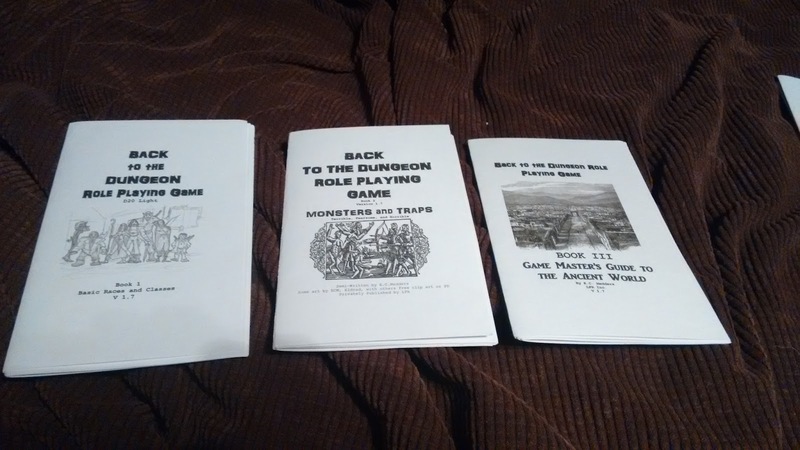 A printer printing out the PDFs in booklet style and with less than a hundred pages you have complete set of rules! Thought you guys might like and appreciate it. So you might also like this as well. All PWYW.